Charles Rennie Mackintosh was one of the most intriguing and influential artists of his time. 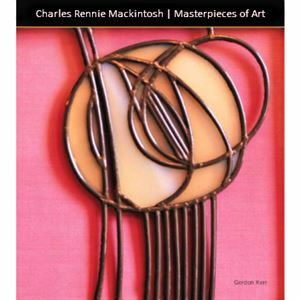 Charles Rennie Mackintosh Masterpieces of Art reveals a selection of some of his most important and popular works, from stained glass pieces and furniture through to architecture, at the same time giving an overview of his life and career. The informed text and beautiful images of key artworks give depth and fuller understanding to create a beautifully rich and enjoyable tribute to the father of the 'Glasgow Style'.